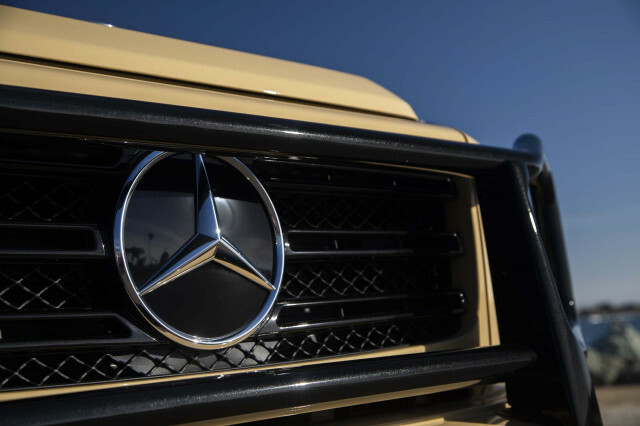 Mercedes-Benz managed to retain its top spot in the sales charts for luxury cars in the United States in 2018, a year that saw most brands report lower sales than the previous period. Mercedes was included in the list of brands that reported lower sales, with its 2018 tally minus commercial vehicles coming in at 315,959 units, down 6.3 percent on 2017’s numbers. Popular models like the C-Class, GLE and GLS saw the biggest declines in 2018, likely because updated or redesigned versions are either reaching showrooms now or arriving shortly, meaning many buyers may have held off. One model that saw a substantial rise in sales was the GLC, which experienced a 43.3-percent increase in sales to end the year at 69,727 units, making it Mercedes’ most popular model for the year. 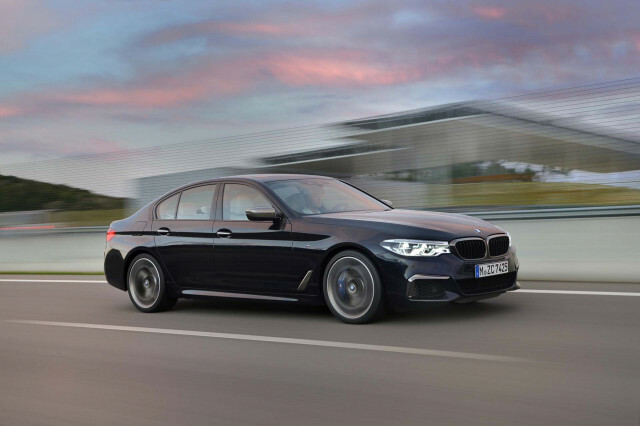 Close behind Mercedes in the number two spot was BMW with sales of 311,014 units in 2018, which was actually up 1.7 percent on the previous year. Lexus ranked third, with its sales dropping 2.2 percent to 298,310 units, while Audi filled the fourth spot with sales of 223,323 units, down 1.4 percent on the previous year. In an interesting twist, fifth place this year went to Tesla, whose sales came in at 191,627 units, which was up substantially on the 50,145 sales in 2017, almost entirely thanks to the Model 3. Even though Tesla cars don’t compete directly with some premium alternatives, the prices the EV brand’s products command are similar with those of a luxury brand vehicle. Overall luxury car sales in the U.S. fell 0.3 percent to 2,027,312 units in 2018, while overall industry volume saw a 0.6-percent rise, Automotive News reported Thursday.